Kids seems to be drawn to all types of signs. My daughters, especially my five year old will read all the different road signs on our drive to and from school. When I help out at their school I see kids read the rules that the teachers have posted in each classroom. 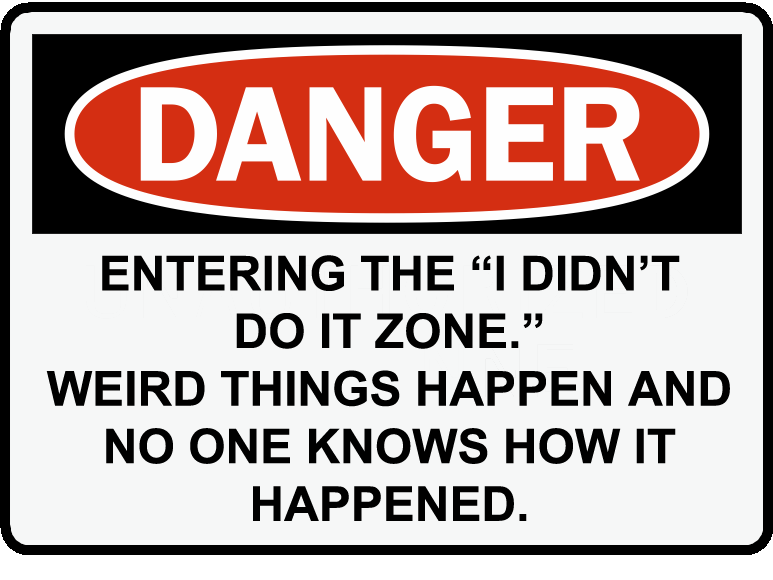 So to follow that trend I thought why not put up signs in our house that kids will definitely read and hopefully follow. 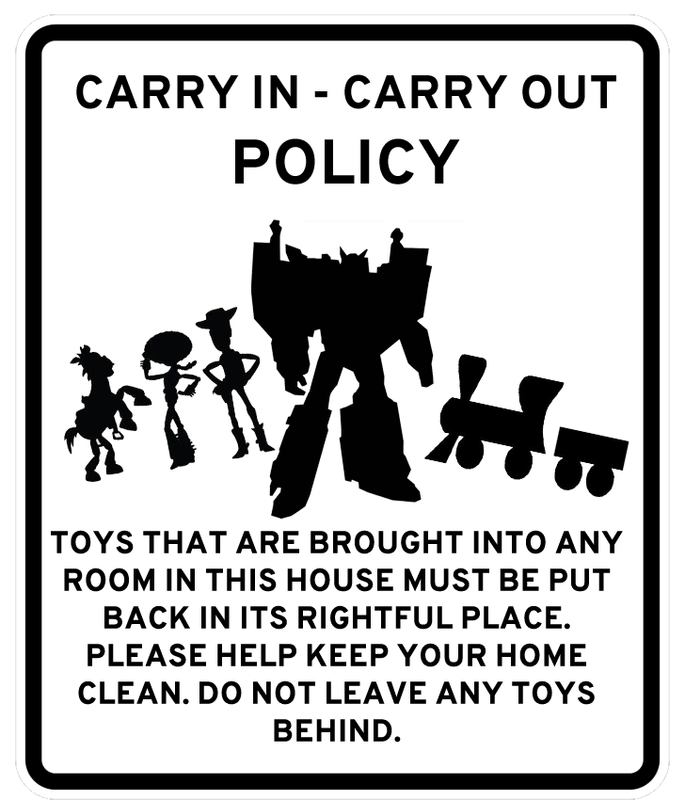 A few years back I created some Parenting Road Signs to help parents out. Click here to check them out. Now I created a whole new batch of signs that might be a warm welcome for any parent to hang up in their house. When you call your kids to the dinner table they are nowhere to be found. Once you need a moment for yourself as you head into the bathroom they are following you right in. You even shut and lock the door. They still try and come in. They might even do that creepy thing by sliding their hands underneath the door. While you are in the bathroom you are bombarded with requests. Can I get a snack? What are we having for dinner? Can I play outside? Where is my new toy? So that is where the maximum occupancy sign comes in. You place it your bathroom. As soon as you head into said room and you have an entourage just point to the sign. They will read it and hopefully give you that much needed space. My family and I noticed this sign when we go hiking in the woods. It is a fantastic way to remind people to keep our parks and forests clean. If you bring something with you like food or hiking gear into the woods you should bring it home with you. Any responsible adult already knows this. Plus kids learn by your actions. If they see you take care of the environment they will follow your lead. Now the trick is to get your kids to use this principle at home. How many times do your kids go from one room to the other and leave a trail of toys in their wake? Anytime this happens now, you just have to point to the sign and make your kids put their toys back in the proper place. It teaches them responsibility and creates less work for you. This is where the sign comes into play. You post it in any room that odd things seem to always happen in your house. Maybe, just maybe your house will stop having any more instances where it could be a possible episode for Unsolved Mysteries. This is for any parent who works from home. For me I work from home so I know that the struggle is real. When my kids are on vacation, have a half day or sick I sometimes look for some much needed help. I do interviews as well as conference calls for work and I can’t have my kids barging in on me to see if they can have a snack. 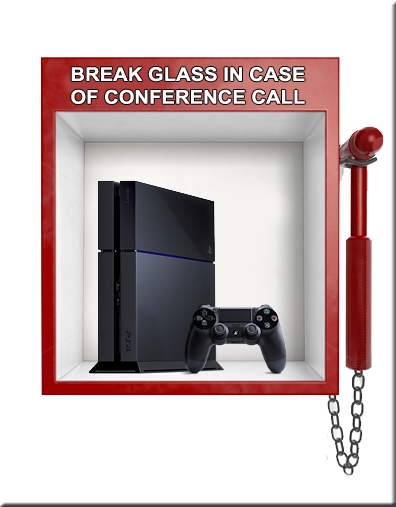 One sure way of getting some peace and quiet for when I need it the most for my job is by breaking out the old Playstation 4. It is not a proud parenting moment, but it helps me get through that interview or call. Some children are great at eating. Others are not. 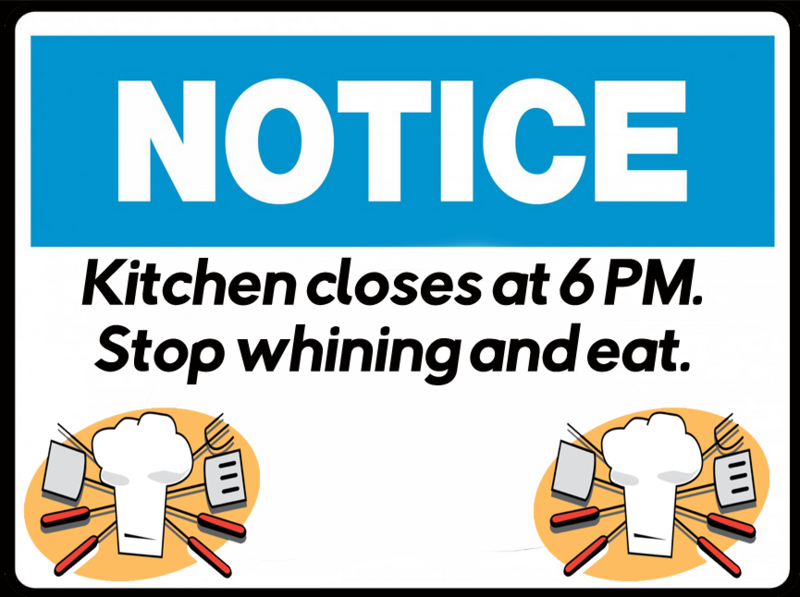 For those parents with picky eaters stick this sign up in the kitchen to let your kids know that you mean business. The meal they said they would eat apparently is no longer appetizing. They then proceed to ask for something else. Let them know that they need to eat the meal that you prepared and the kitchen is now closed for the night. If they don’t want to go to bed hungry they should eat what is in front of them.